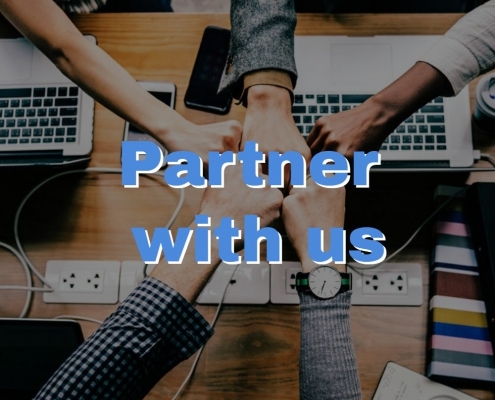 We provide our Partners with qualified customers, and our Partners provide our customers with quality Medical Marijuana services. 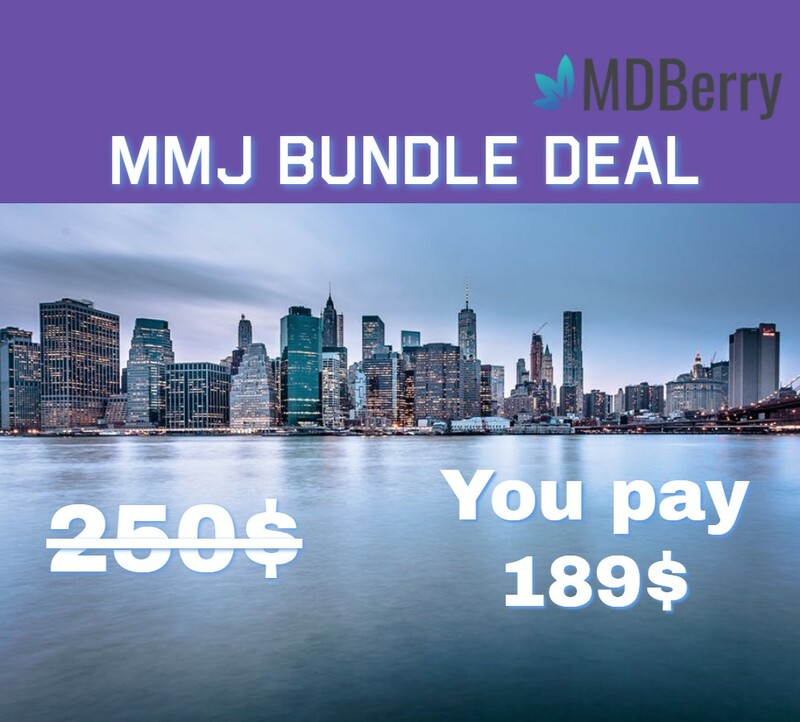 MMJ Doctor specializes in providing Medical Marijuana Evaluations, Medical Marijuana recommendations, and MMJ ID Cards that quick, convenient, and inexpensively. Our automated process is completed entirely online by the patient in approximately 10 to 20 minutes. After our staff reviews the file for accuracy, our New York licensed online physician reviews and approves applications, normally within the hour. Online medical marijuana recommendations are available to download immediately, and a physical copy is with ID Card is mailed the same day. Our documents are accepted at all licensed dispensaries in New York. Important Note: Partners must comply, as required, with the New York State Medical Marijuana Program regulations.